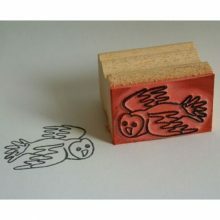 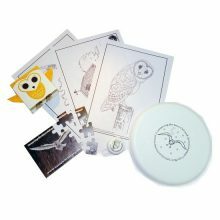 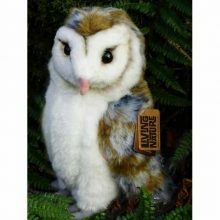 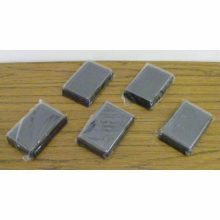 Our unusual ‘Owl’ gifts & toys are suitable for a range of ages, with something for everyone’s budget. 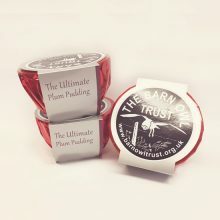 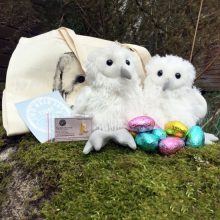 Some are designed & hand made here in Devon by the Barn Owl Trust; others are ethically sourced or kindly donated by generous supporters. 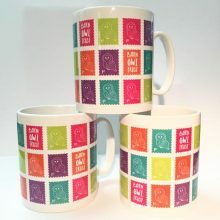 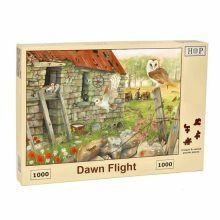 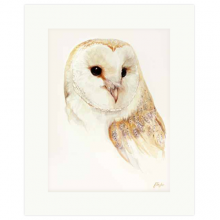 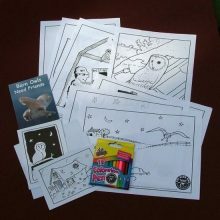 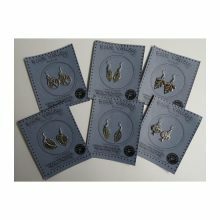 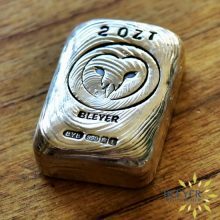 Every purchase supports our Owl Sanctuary and Barn Owl conservation.